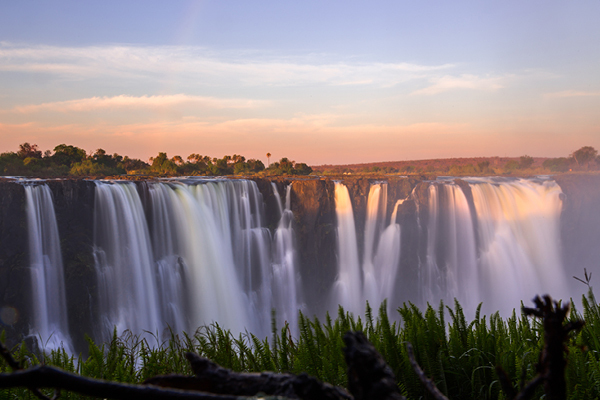 With overwhelmingly positive feedback from 2018, GTR eagerly returns to Victoria Falls for the second instalment of GTR Southern Africa, the leading gathering of trade, supply chain, corporate and banking representatives for Southern Africa. 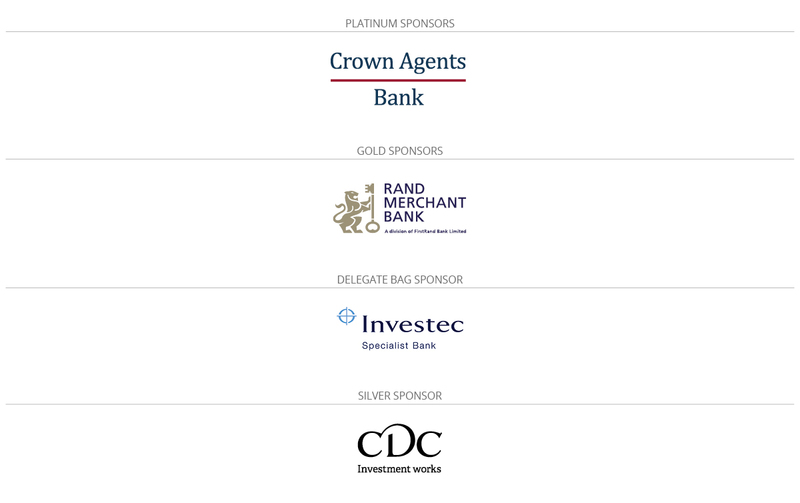 The event promises a highly anticipated opportunity to connect with the key players in this exciting region and is set to welcome a host of senior government representatives, sovereign and corporate borrowers, project sponsors, risk management specialists and financing experts, and provide direct insight on the initiatives being undertaken to facilitate trade and infrastructure investment in Southern Africa’s growth hot spots. The event promises a highly anticipated opportunity to connect with the key players in this exciting region and is set to welcome a host of senior government representatives, sovereign and corporate borrowers, project sponsors, risk management specialists and financing experts, and provide direct insight on the initiatives being undertaken to facilitate trade and infrastructure investment in Southern Africa’s growth hot spots. Download the pre-event Information Pack below for more details. A list of speakers will be available closer to the day of the event. You may view a list of last year’s speakers here. Please contact us to book multiple registrations. A 15% multi-booking discount can be applied for the second or any subsequent booking received from the same company and office booked at the same time.